Thank you for praying, and praise God for answered prayer! In the past three weeks we asked you to pray for funding, for completion of the construction plan, for successful surgery and healing of Louise ( our editor and social media coordinator) and for a yellow machine to grade the land in preparation for construction. Your prayers were answered. Louise had a successful surgery and healing is on the way, and today, we received the completed foundation plan. On funding, we made some progress, but we are still under funded. We have purchase 10 truckloads of sand. cement, steel rods and tools. The warehouse doors will be installed by early next week. The door on the left is for a security, and the door on the right is for the storing materials. We have begun the process of well-digging. 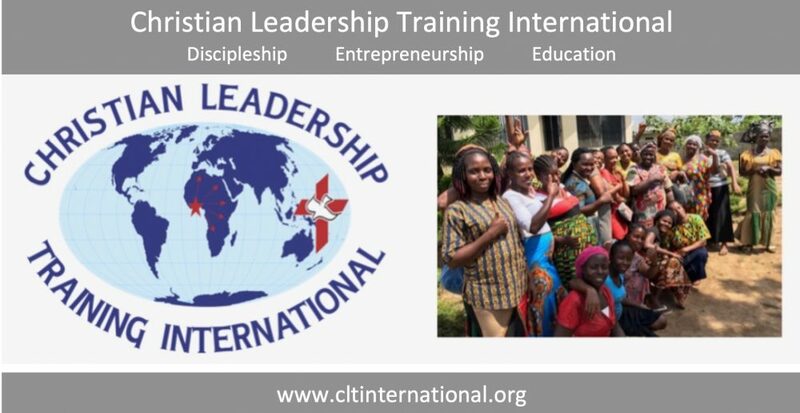 Please continue to pray that CLTI would find favor in the eyes of the foundations and partner churches from which we are requesting funding. Please pray for our consultant engineer and contractor as they review the plans for better understanding prior to construction. We plan to begin foundation digging in the next two weeks. And please let’s pray that God’s Spirit would continue to work. One of ten loads of crushed rock delivered in preparation for pouring the foundation. Our new warehouse for storing construction equipment and materials. This entry was posted in Uncategorized by tonziabuor. Bookmark the permalink.